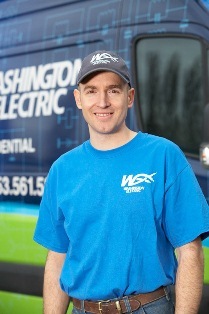 Washington Electric is a family owned and operated electrical contractor in Enumclaw, WA. Established in 2010, we offer our generator services throughout the greater Puget Sound area. We are state and locally bonded, licensed and insured. Adhering to the advanced state, local, and NEC electrical codes, we strictly enforce the company-wide safety policy for our employees and customers. We dedicate our resources and staff for improving the local society and offer quality products and services at reasonable prices. Washington Electric is the preferred provider of Generac and Kohler generators in Enumclaw and offer a complete package of services for installation, repair, and maintenance of home generators. If you are looking for an affordable solution for your power outage issues, then liquid or gas propane powered portable and standby generators are the perfect solution. 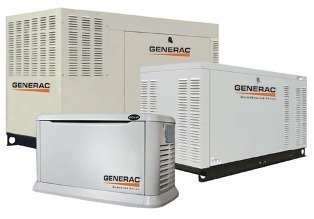 We are known as one of the leading dealers of Generac and Kohler generators in Enumclaw. Since our inception, we have been offering quality products and services to the residential and commercial community of Enumclaw, WA. We offer each of our customers the same respect and honest services. The main goal of Washington Electric is to provide superior quality customer services besides offering world-class products. We are the leading provider and authorized dealer of Generac and Kohler generators in Enumclaw. Contact Washington Electric today for a free estimate and consultation for generators and your other electrical needs!